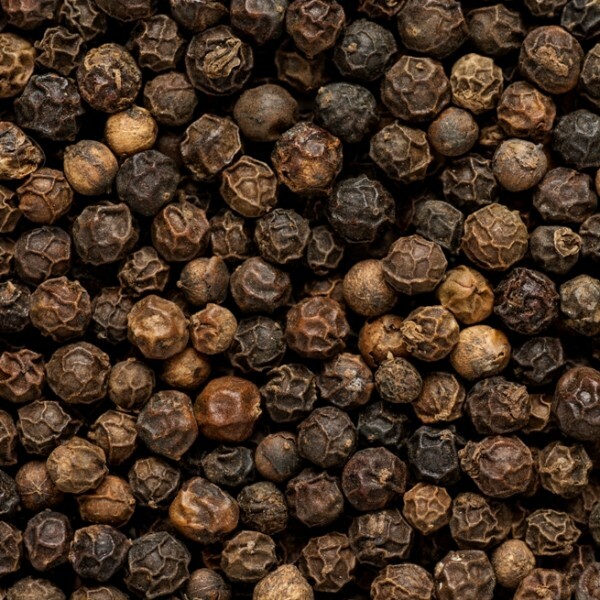 Black pepper : Totally and simply the aroma of black pepper. No hotness. 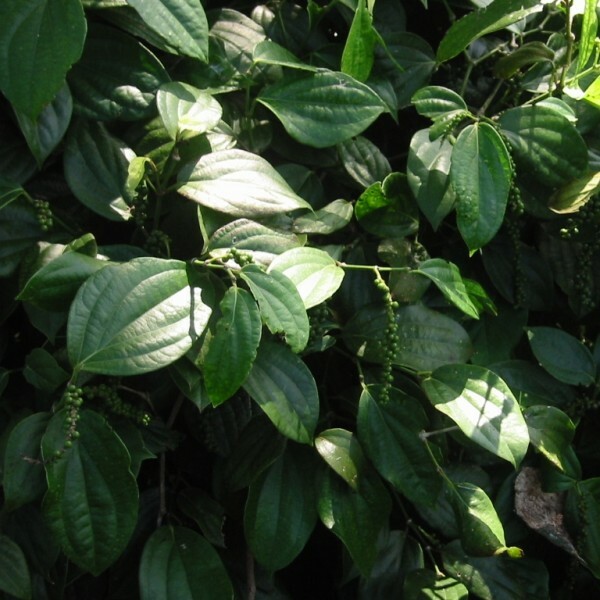 Piper nigrum is a climbing plant that can reach several meters in height. Its leaves are smooth and its long spikes are covered with green fruits becoming red. 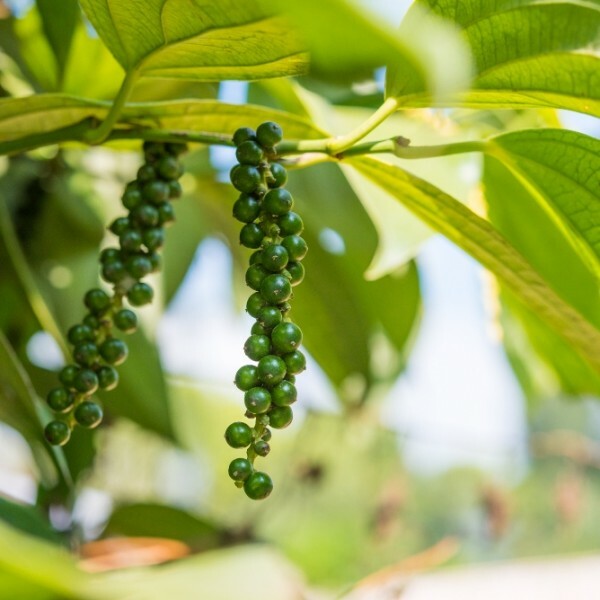 These fruits give black, white or red peppercorns, according to its different degrees of maturation and depending on how it is treated. Pepper is today a common cooking spice, used around the world. 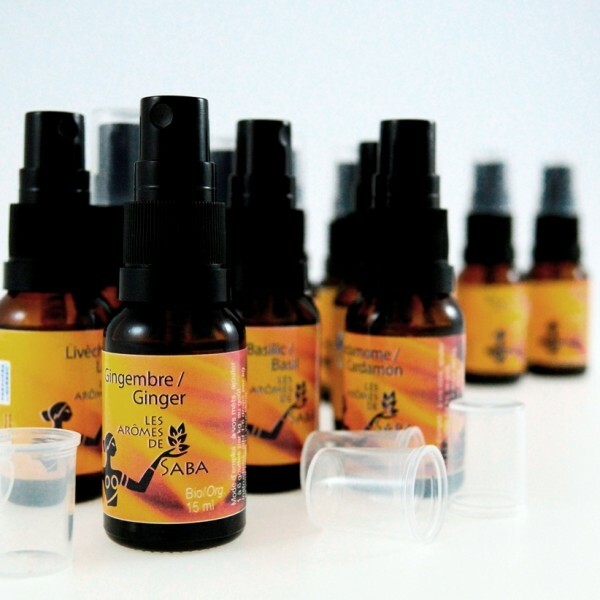 The essential oil stimulates, tones and warms the body and soul during the cold season. Aroma : Totally and simply the aroma of black pepper. No hotness. Ingredients : Pure essential oil pre-calibrated with organic sunflower seed oil.